Since the beginning in 1989, always family owned and operated, Genuine Auto Repair has been about providing value! Better Service at Better Prices! That means providing quality automotive repairs and services at a reasonable price. 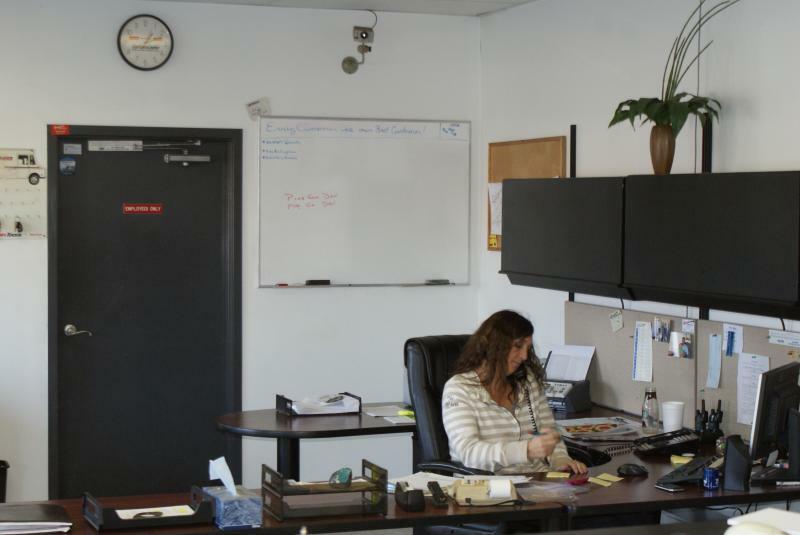 Most recently taken over entirely by Dwayne and Trish Juelfs as sole owners and operators, in addition to a small dedicated staff, we take great pride in what we do. Dwayne is a 26 year ASE Certified Technician, still spending most of his time in the shop seeing that things are done to the highest standards, and Trish handles the front, not only keeping things well organized and running smoothly, but making every customer feel appreciated and well taken care of. Our livelyhood depends on making each and every customer happy and satisfied with the service they receive. We want their return business and strive to make their repair experience as enjoyable as possible. We believe in treating people fairly and giving them what they pay for - and then some. 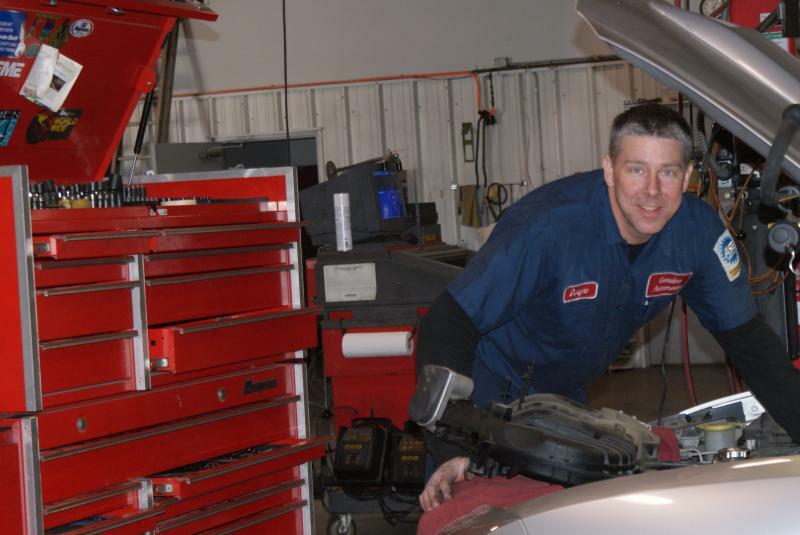 We truly look forward to helping you fix your car, and look forward to meeting you! Copyright 2009 Genuine Automotive, Inc.. All rights reserved.